Greggo's customs and paint work: Indiana Jones Ra headpiece pins and cuff links. Indiana Jones Ra headpiece pins and cuff links. I am pleased to announce a new project that my brother (Indiana Andrews) has been developing is now in stock. There are pins and cuff link sets based on the Ra headpiece from everyone's favourite action movie. Sculpted in relief, just like the actual headpiece, cast out in zinc alloy with a polished gold electroplated finish and lightly weathered. Small amber gems have been mounted into the bird's head. The pins feature the design of the main side of the headpiece with more markings. The cuff links feature both sides of the headpiece, one on each side. The pins are packed in a poly bag and the cuff links are packed in a jewellery style box with foam inlay. Orders will be shipped in a padded envelope. Payments are now being taken and shipping will commence from this week. Payment is via PayPal, the address is [email]mark.andrews1@me.com[/email]. Please mark your payment as "GIFT" or add $0.50 per pin badge and $1.00 per cuff link set. If you are interested please mark your payments as "Ra Headpiece Pin or Cuff Links (or Both)" and include your forum user name, full name and postal address. Signed for and tracked shipping is considerably more unfortunately. If you require this option you will need to include the additional payment for this service. 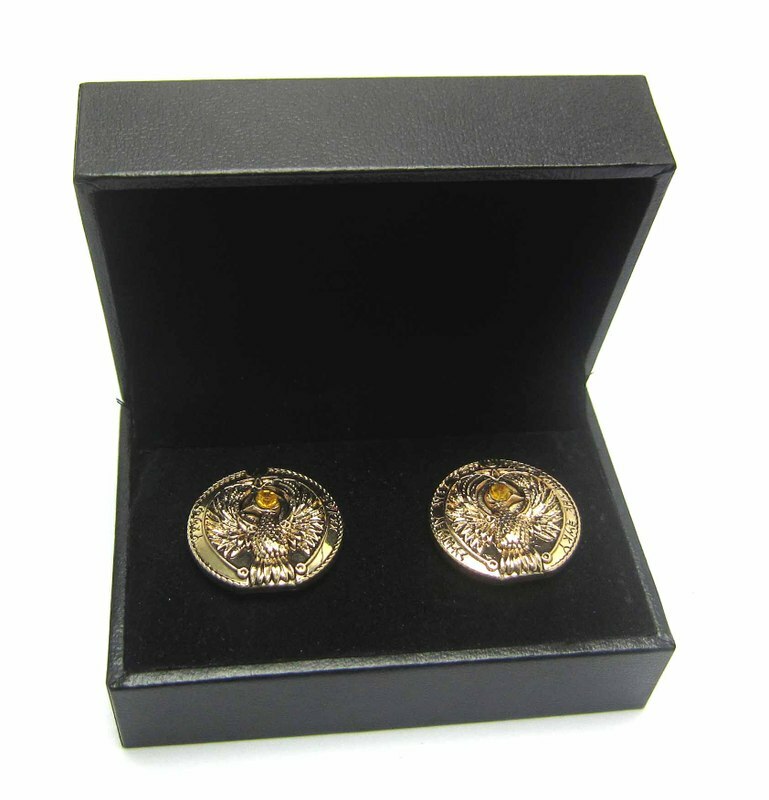 If you have ordered a pin badge and cuff link set, you only need include the $8.50 payment once for both items. Wonderful information you have here! The pictures are very awesome too.Please do keep on posting in the future. 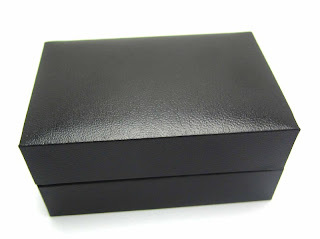 If you are looking for a Shopping Accessories then visit our website: www.porki.co.uk. we are the No. 1 Company For Online Shopping Store in Uk. Hi Are these still available for sale?